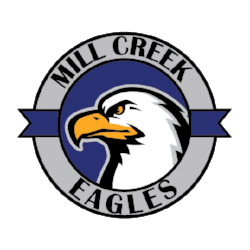 MCSConnects is Mill Creek Elementary School's primary method of communicating with parents and the community. PARENTS ARE AUTOMATICALLY SUBSCRIBED to MCSConnects and the District's 304Connects via the email address they have entered in Home Access Center. If you are a parent and wish to update your preferred email address, please log into Home Access Center here. If you are not a parent, please complete this form to be added as a subscriber for MCSConnects. You can unsubscribe at any time, but please be aware that you might miss out on important news or alerts from the school or district.